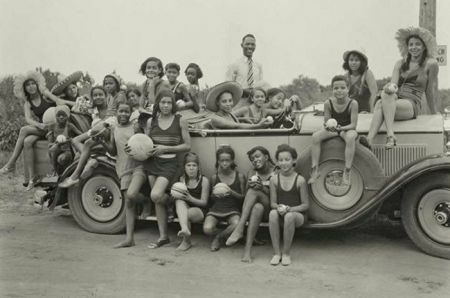 Learn about Highland Beach, Maryland - a historically black beach community along the Chesapeake Bay that was founded by the son of Frederick Douglass. Highland Beach, Maryland, is a historically black beach community founded in 1893 by Charles Douglass, son of Frederick Douglass. Audrey Davis, whose grandfather bought a house there in the 1940s, will discuss the history of Highland Beach, and the special bond of the families who still live there. Ms. Davis is the Director of Alexandria's Black History Museum.